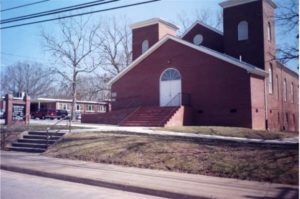 The Beautiful Plain Baptist Church Young People’s Department will have its annual Black History Program on Sunday, February 23 at 2:00 p.m. Albert Randolph will be the guest speaker along with a guest choir. We will also be serving a soul food luncheon after the program. Come out and join us as we learn about the African-American Culture.